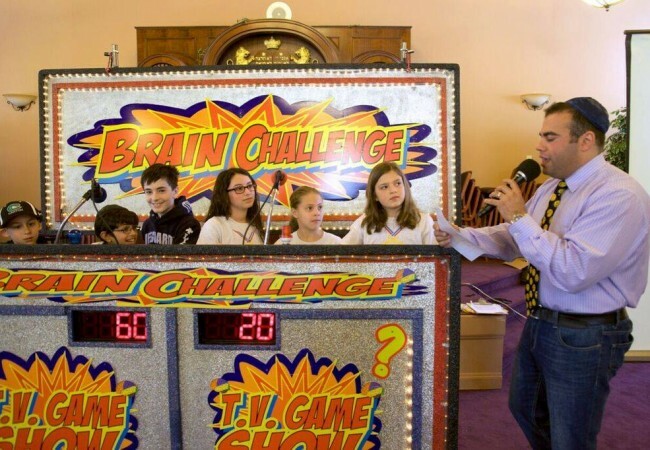 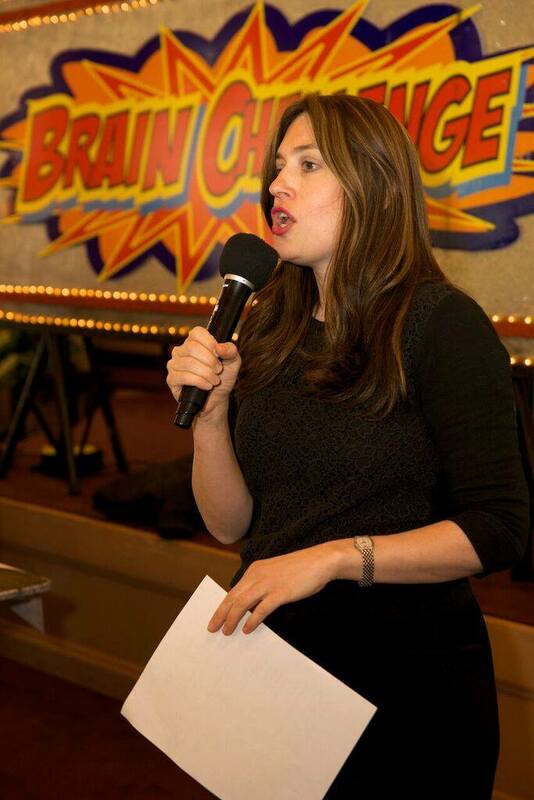 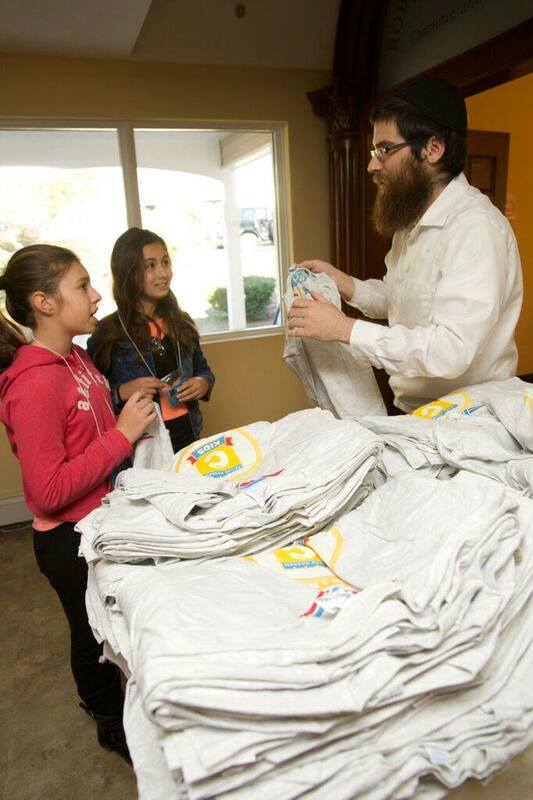 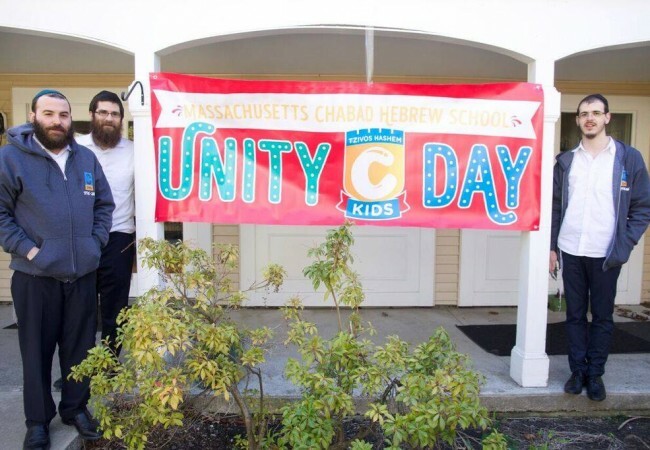 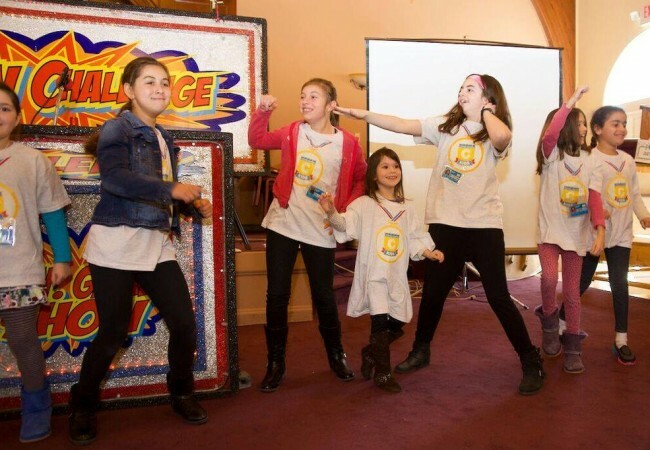 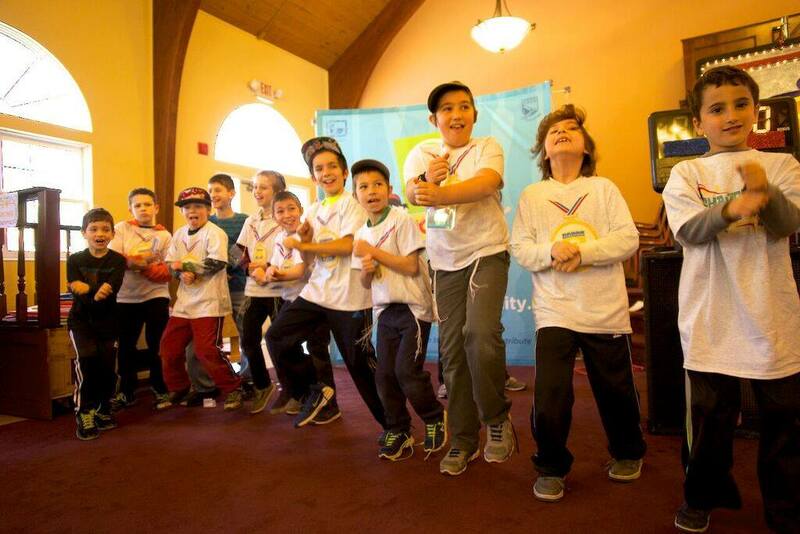 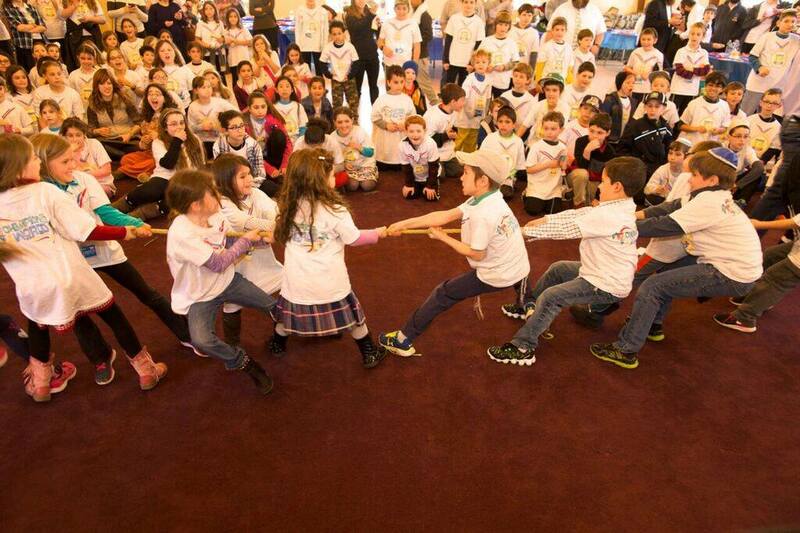 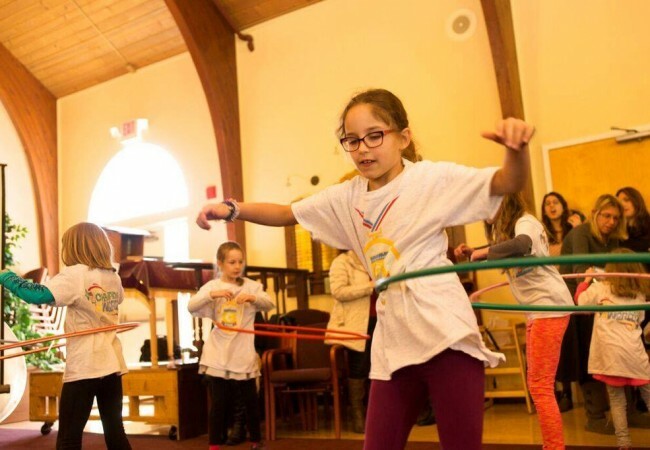 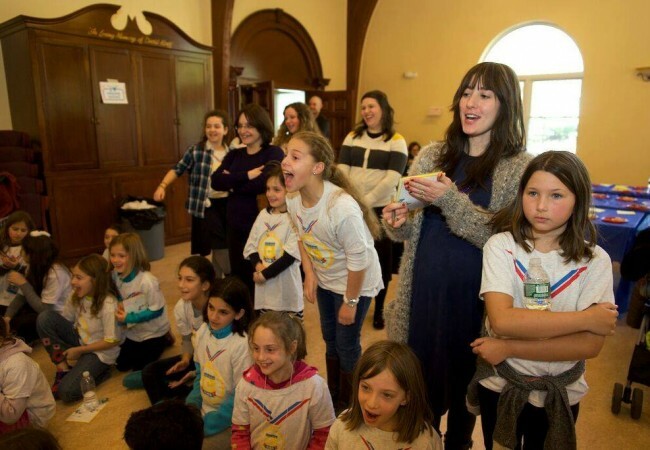 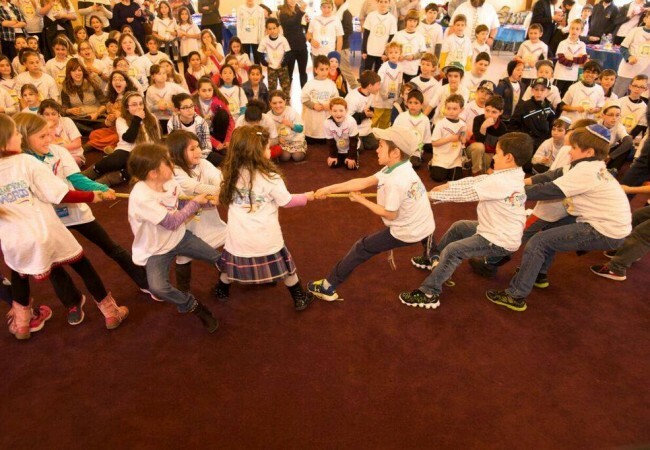 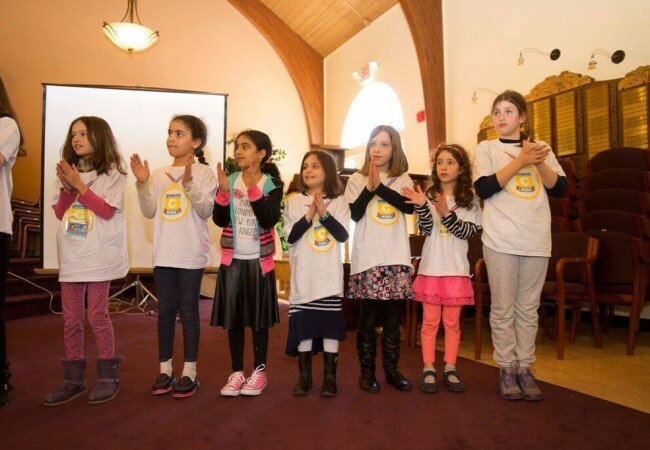 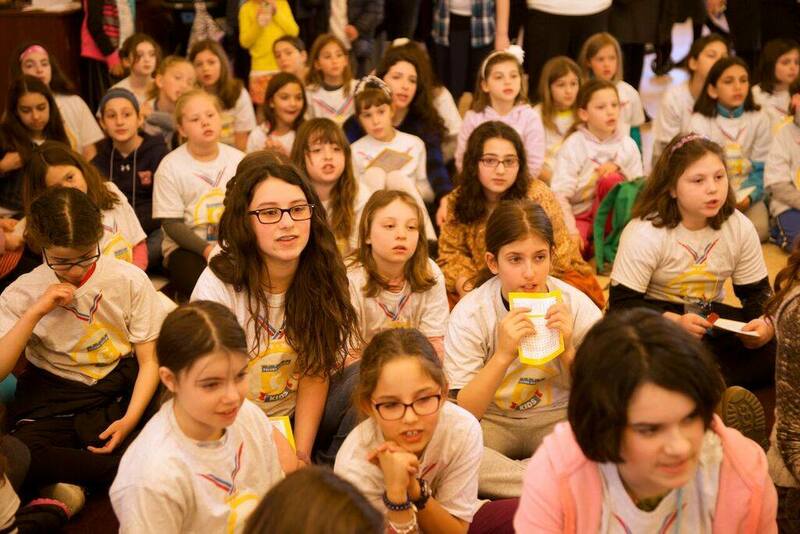 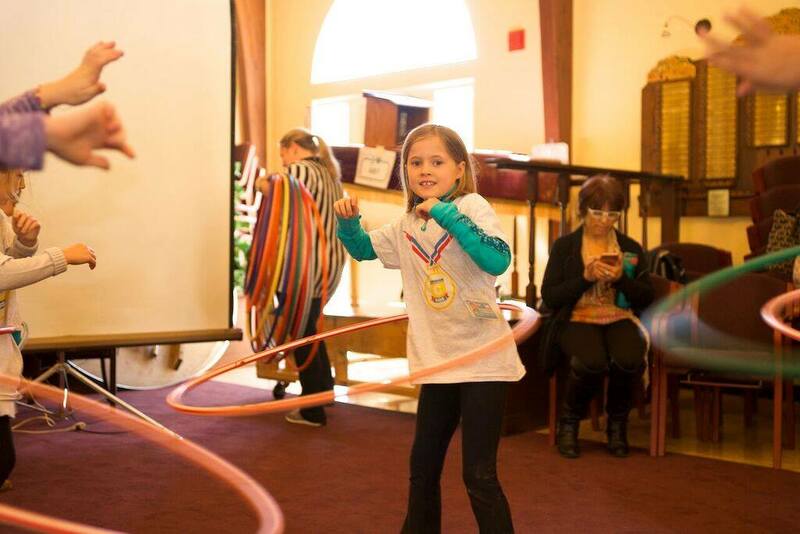 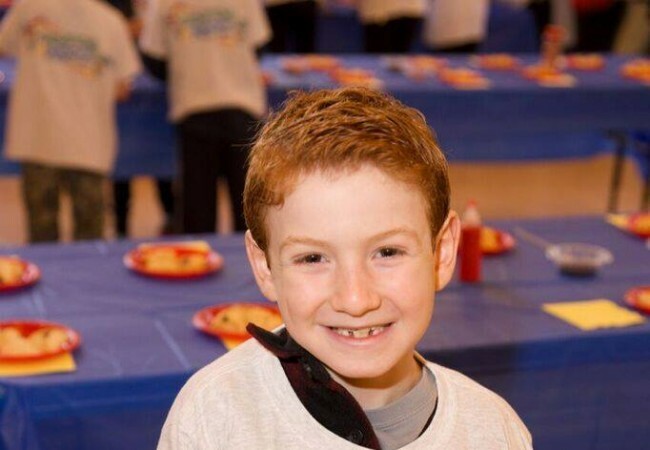 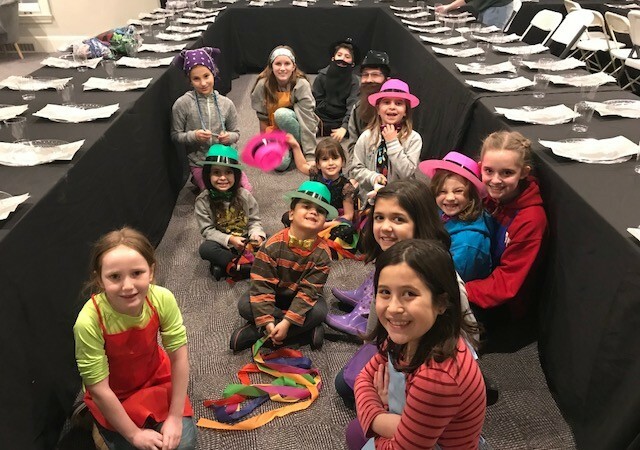 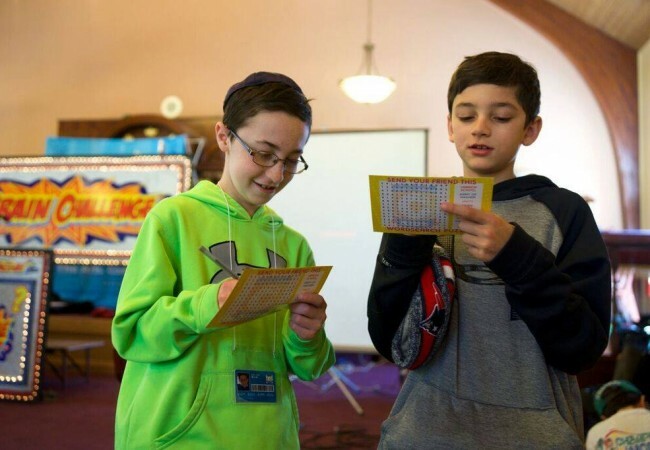 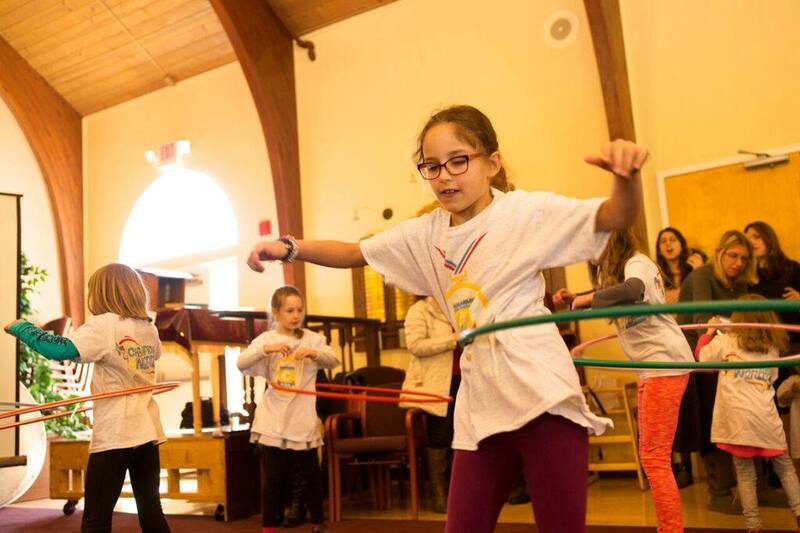 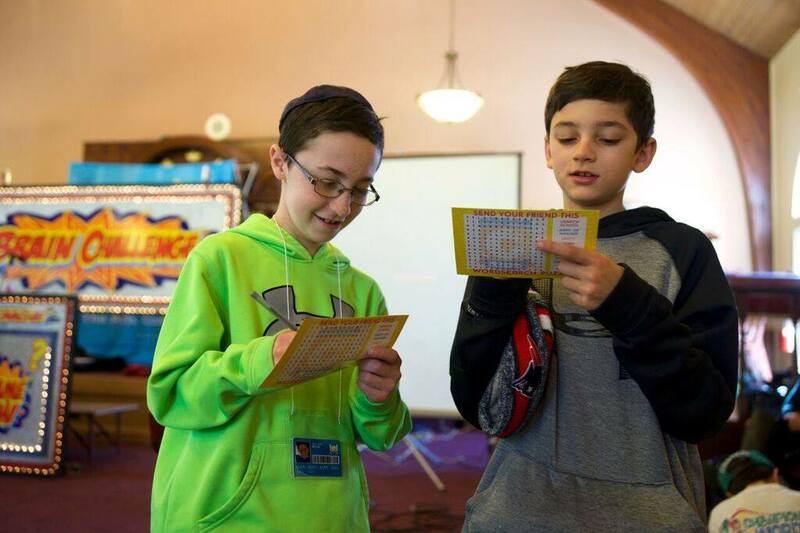 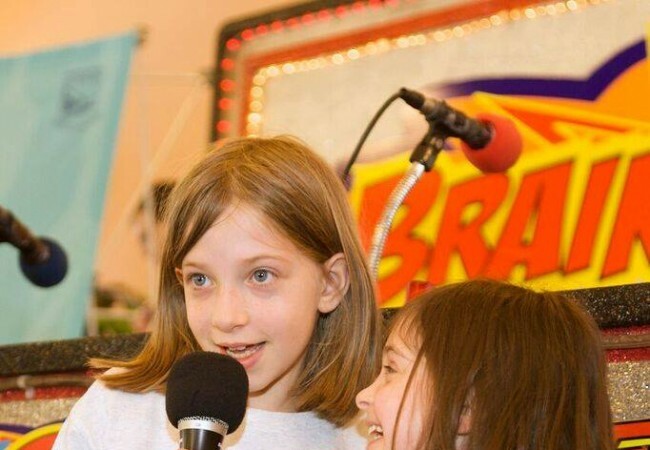 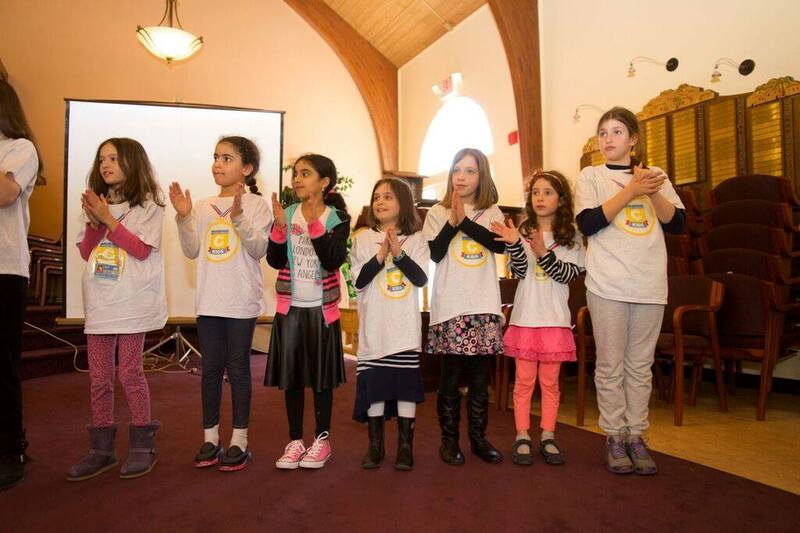 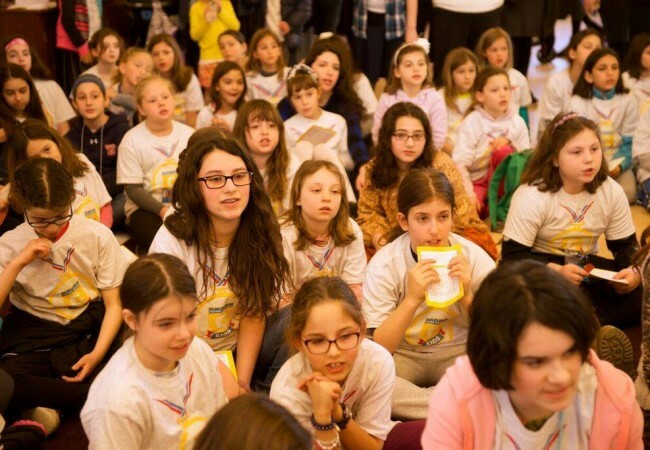 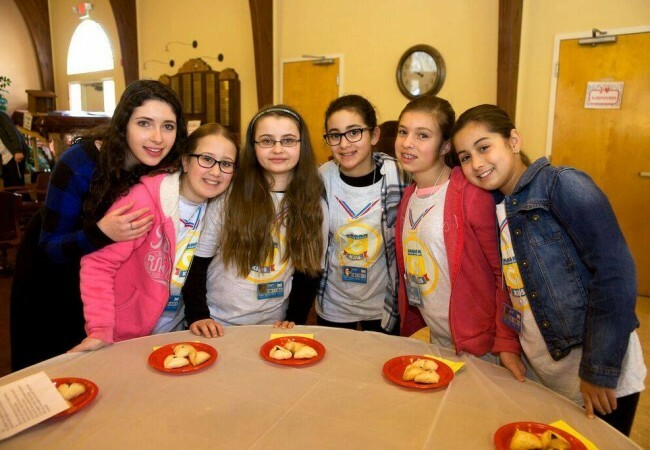 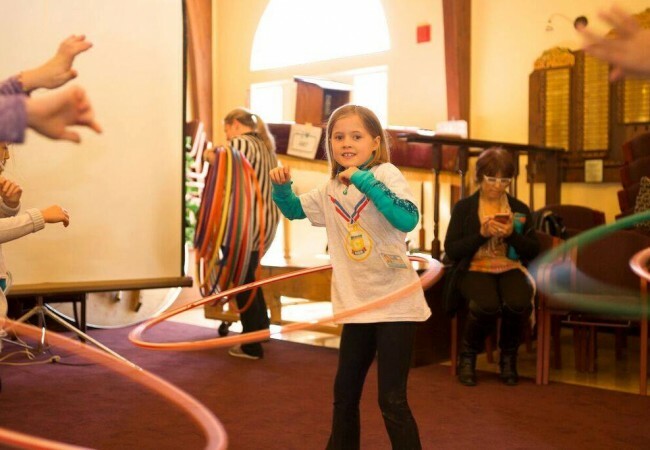 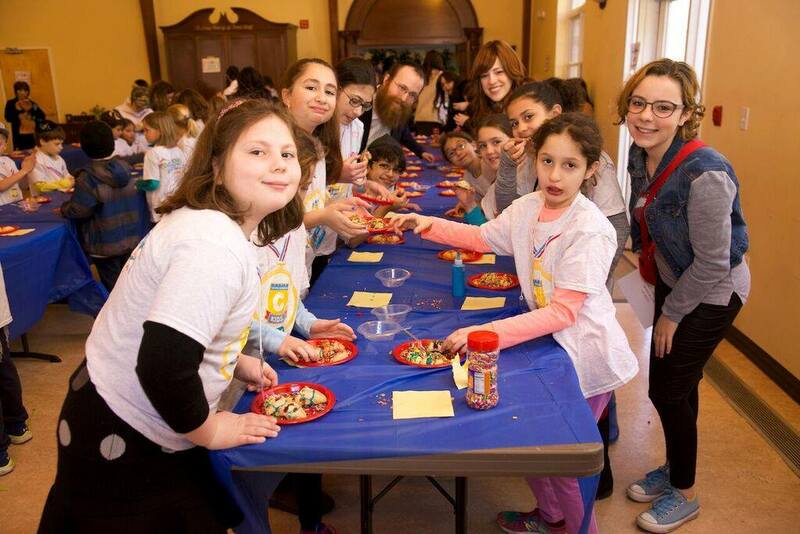 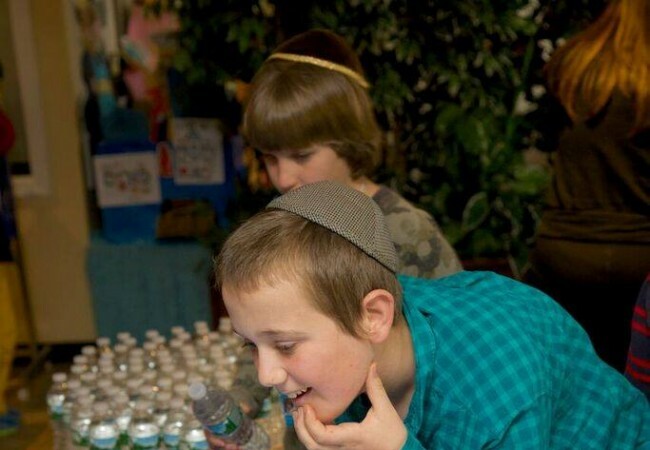 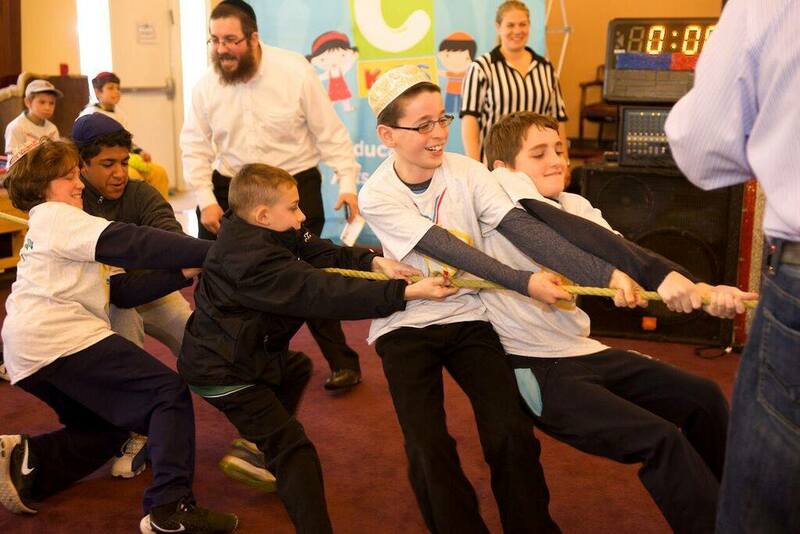 Children from twelve Hebrew schools across greater Massachusetts and Rhode Island gathered together last month for a day of Jewish unity at the Chabad Center of Lexington. 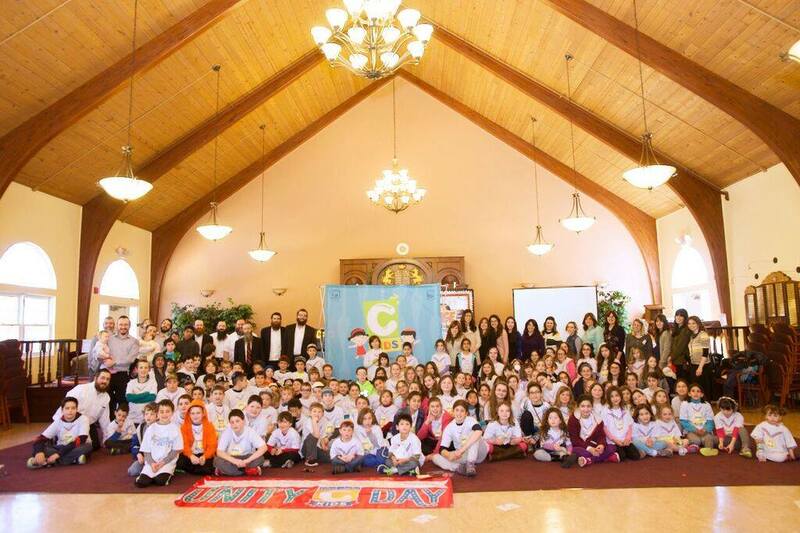 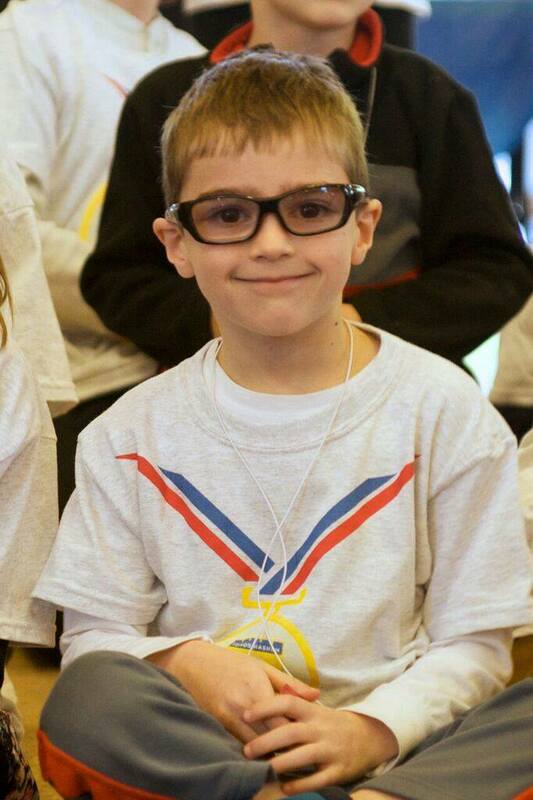 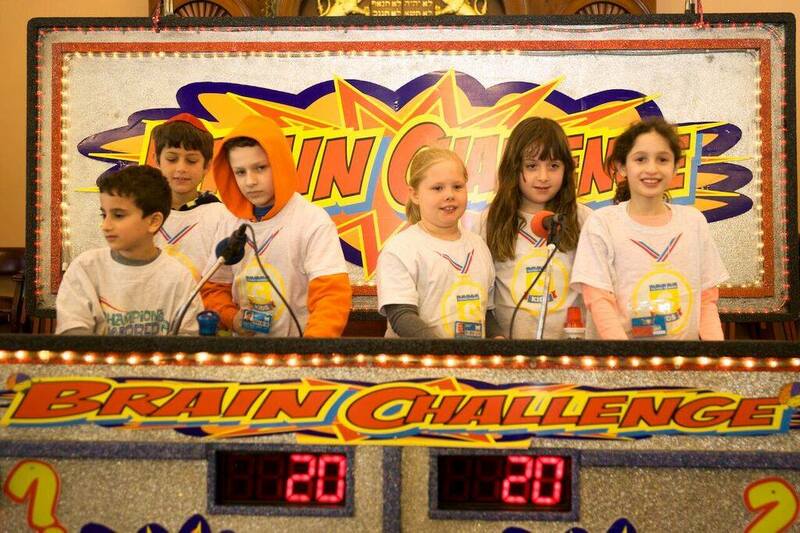 The collaboration was the first of its kind to take place in the Northeast, and was attended by 200 students. 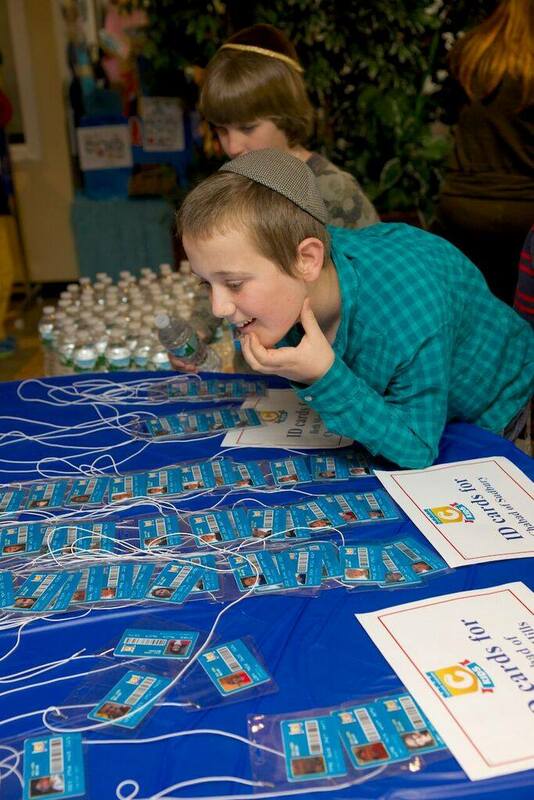 Attendees participated in icebreakers in which they learned a bit about the other children. At the conclusion of the activity, the children were assigned pen pals. 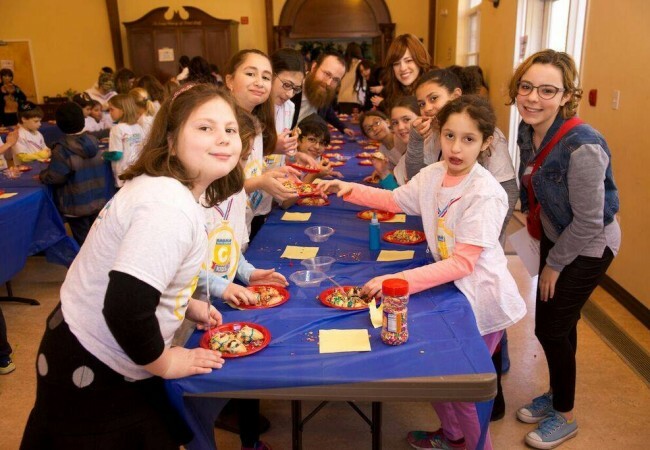 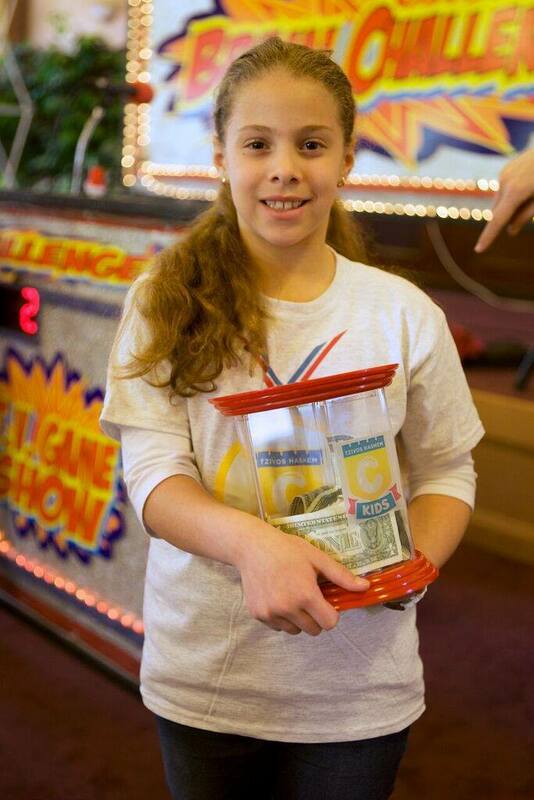 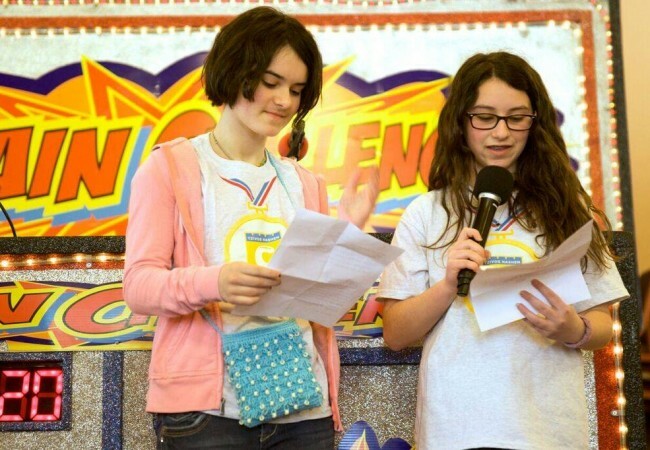 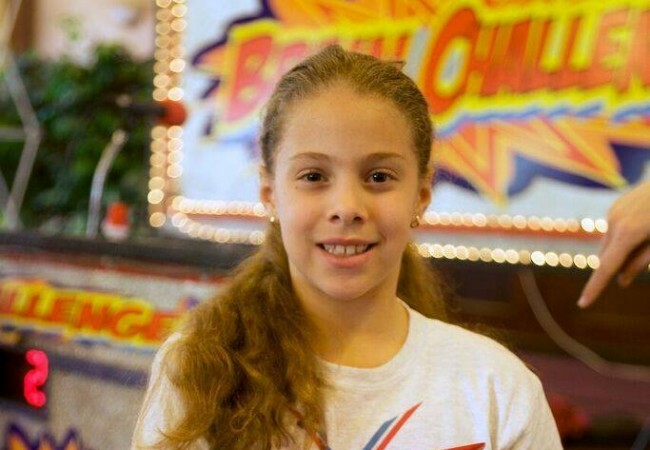 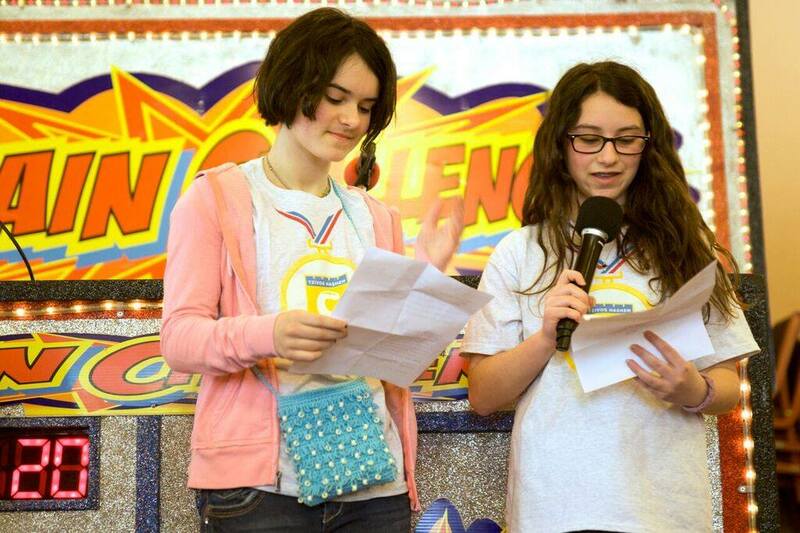 “What I thought was really amazing was total strangers, people we have never met before, came together to celebrate something really amazing” said Sydra Shapiro, age 12. 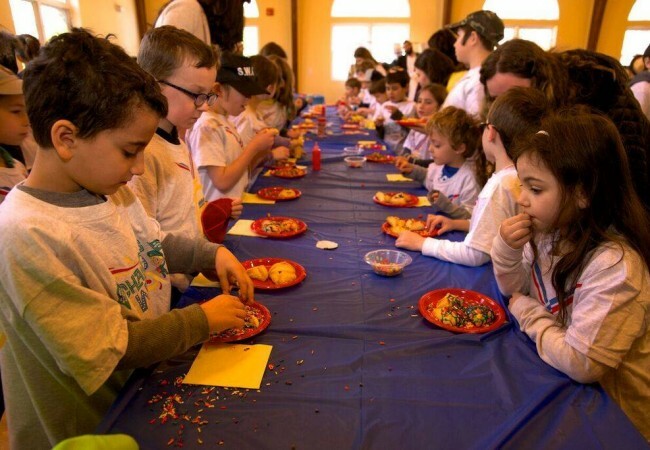 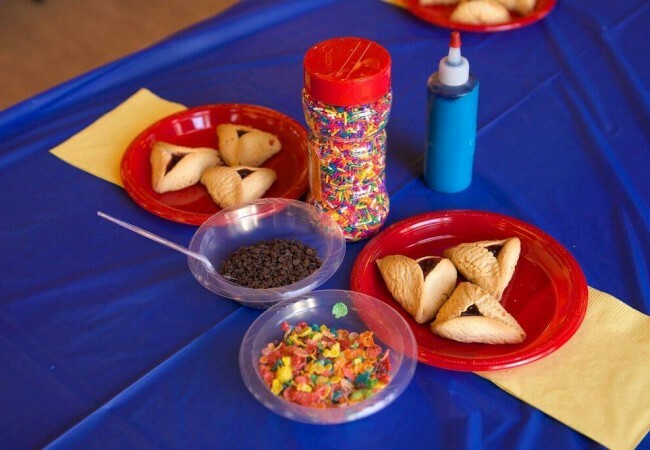 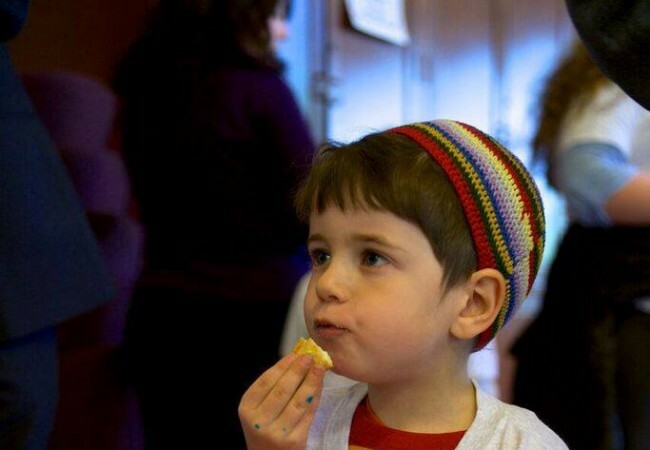 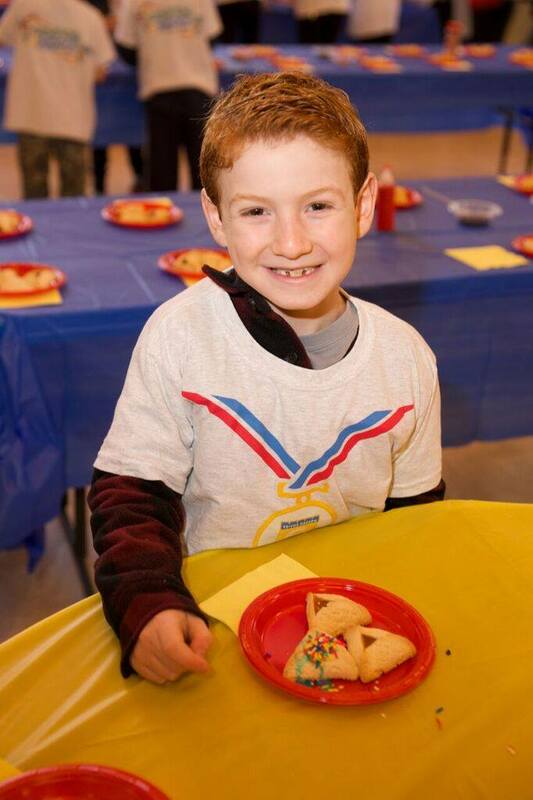 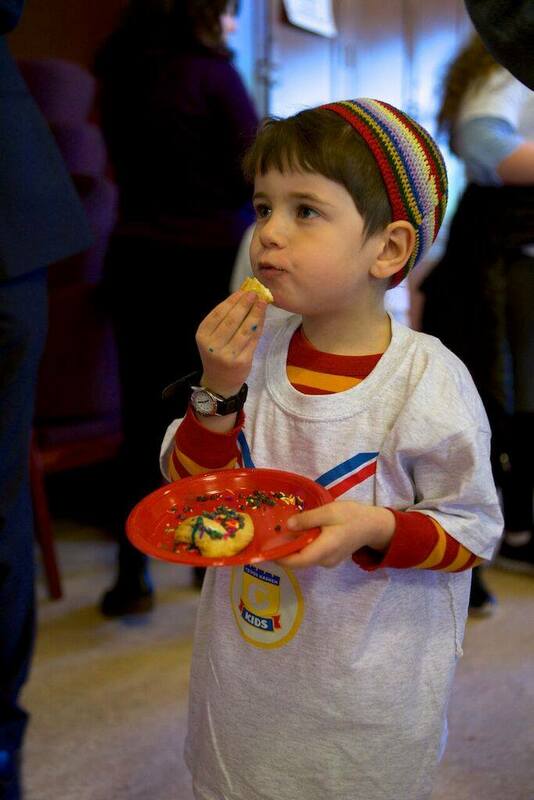 The event featured hamentashen making, and in the spirit of Hebrew school, a student representative from each Hebrew School shared words of Torah and tefilah. 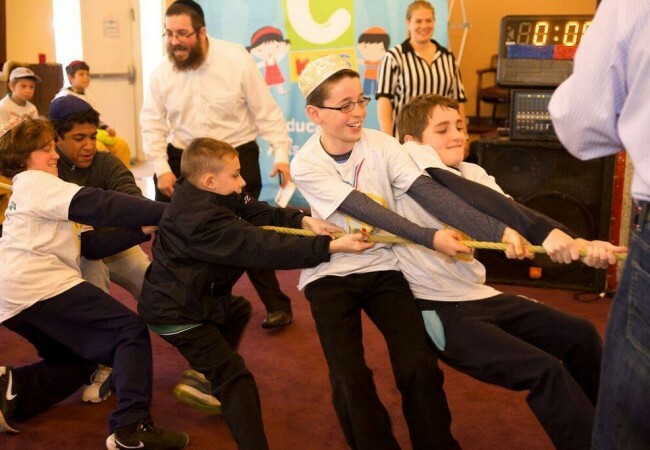 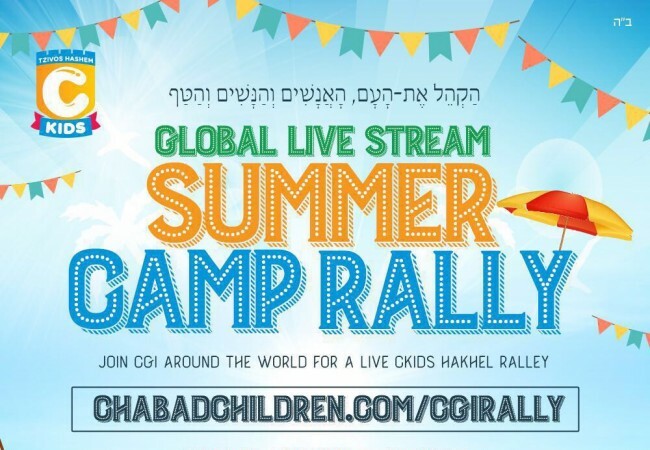 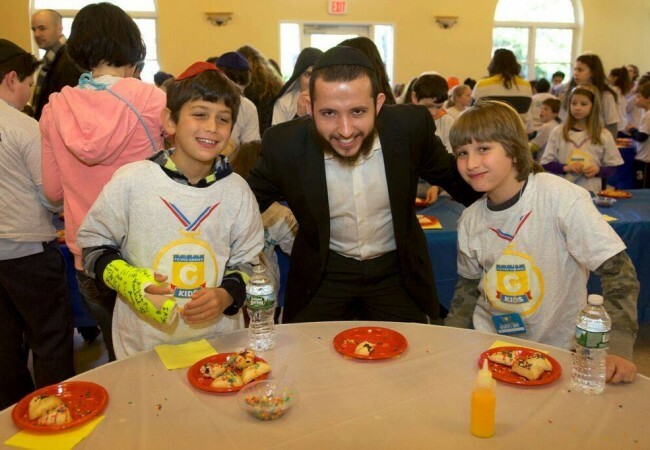 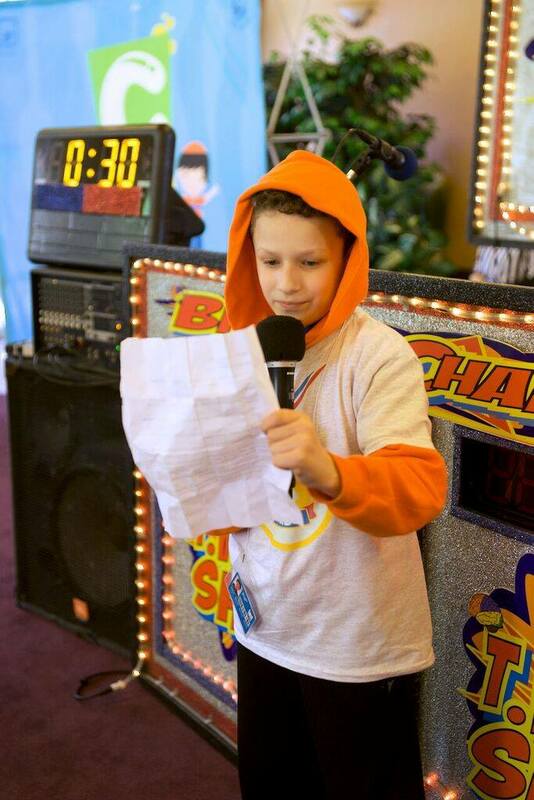 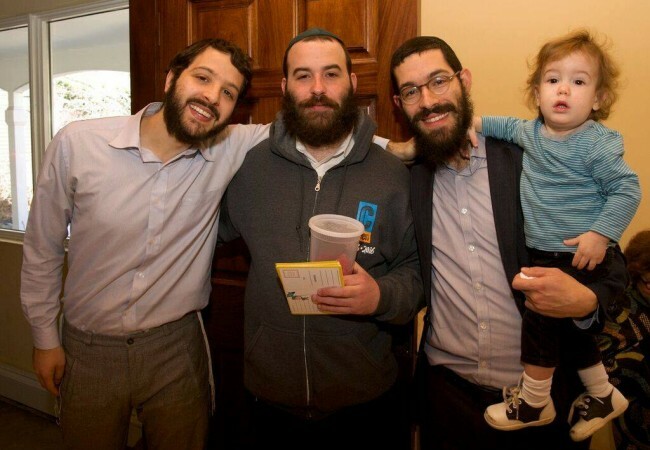 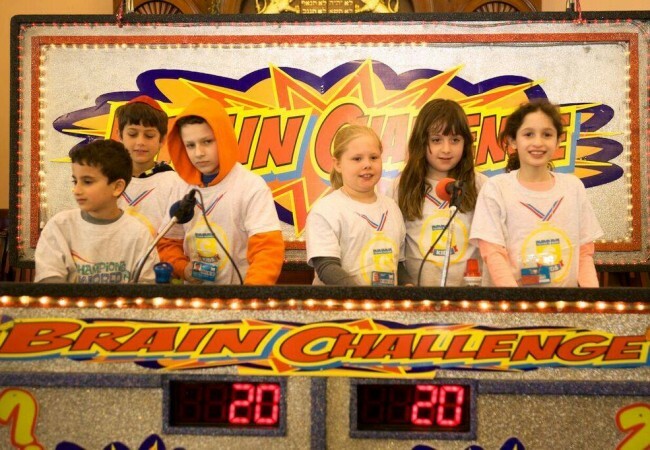 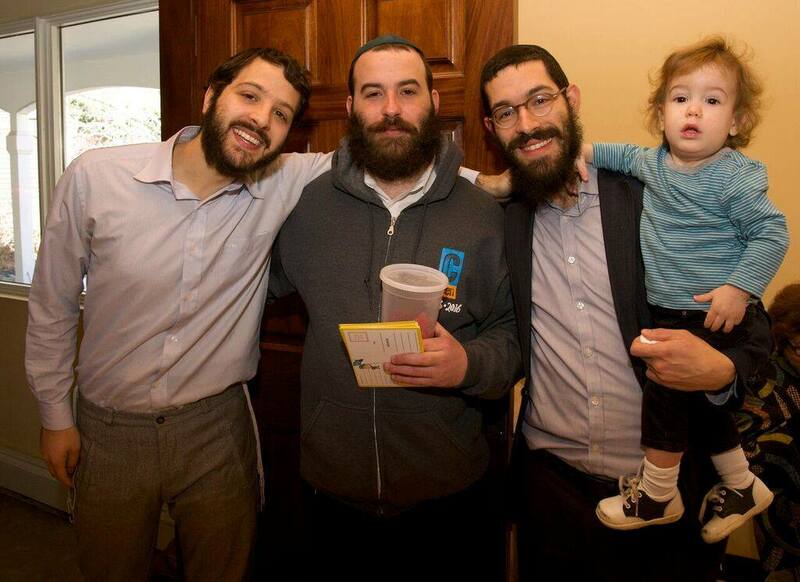 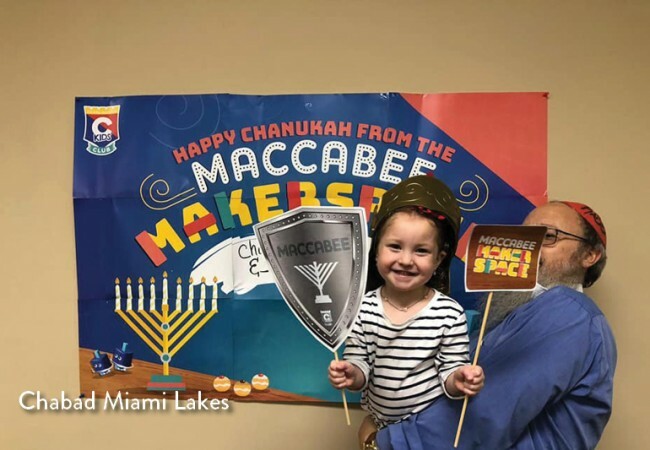 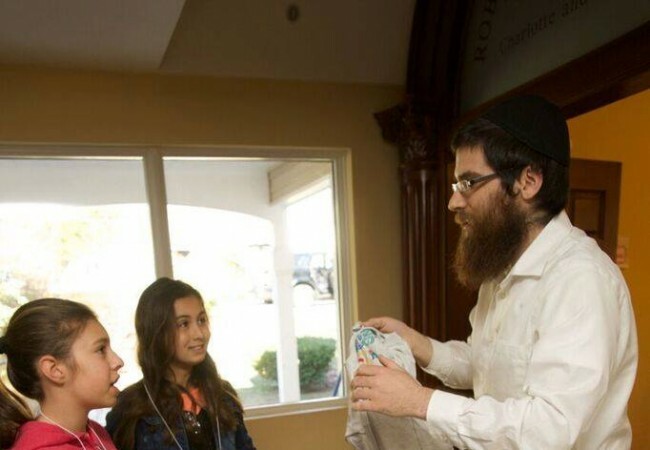 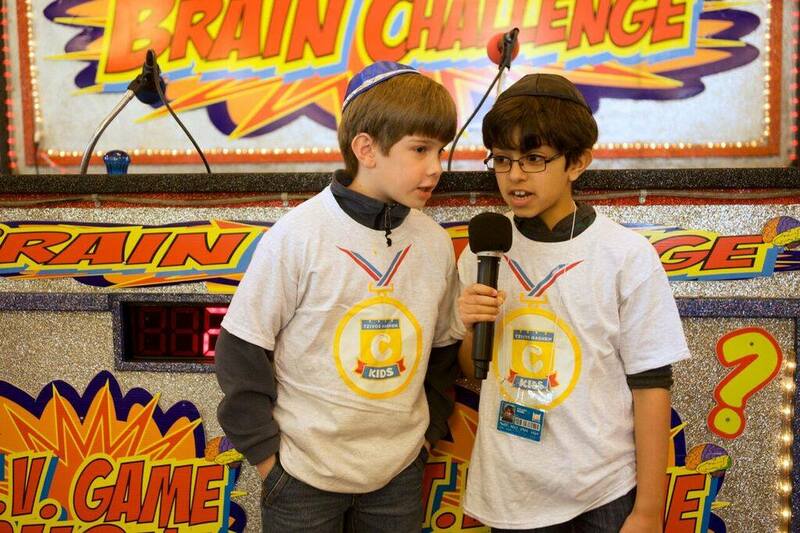 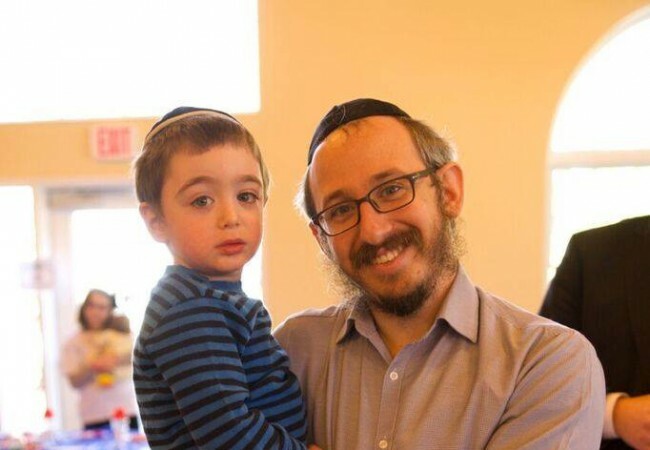 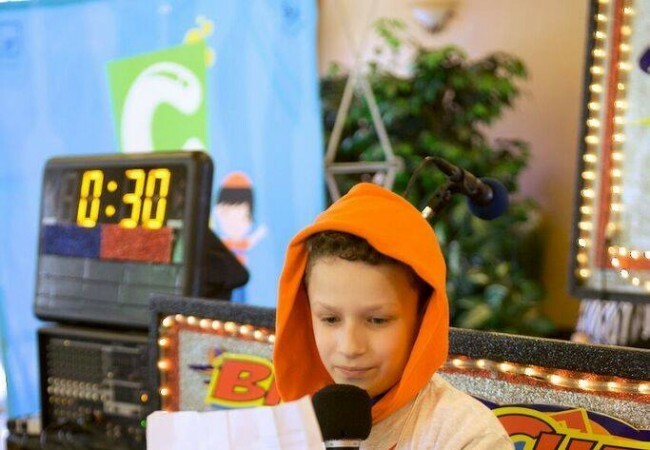 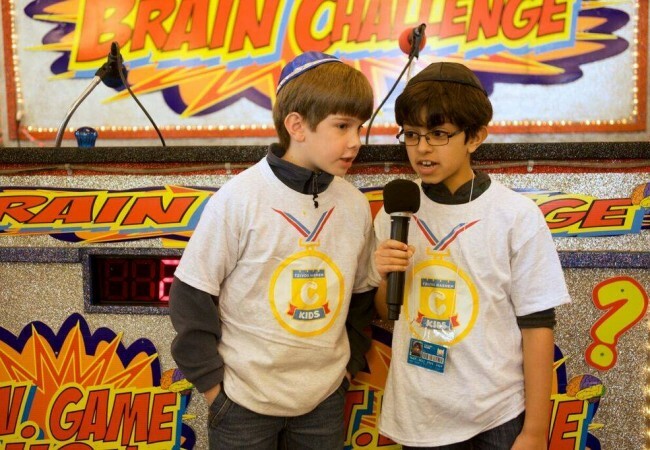 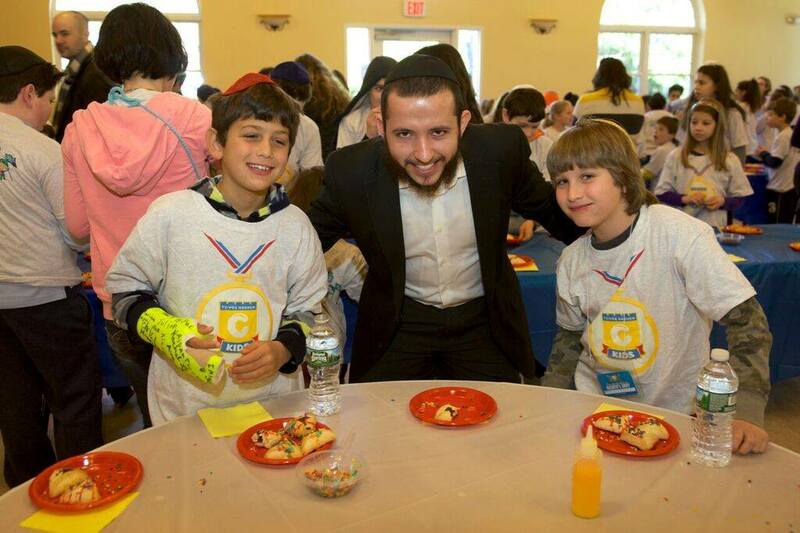 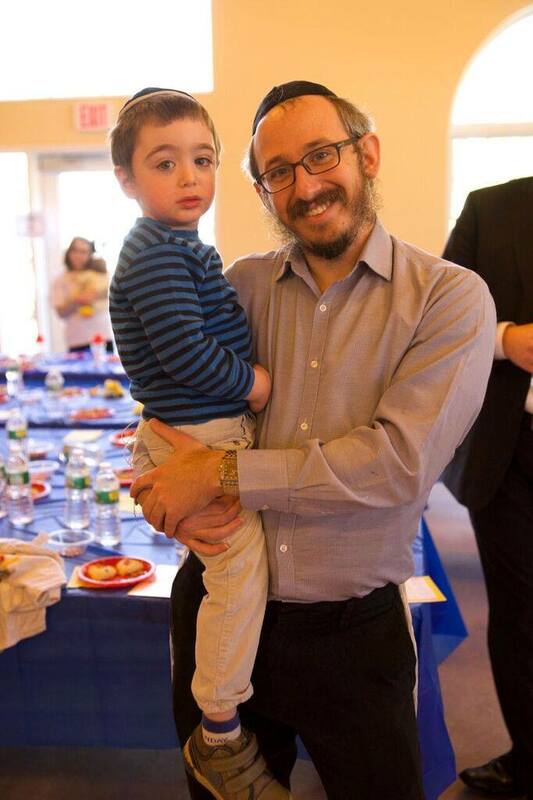 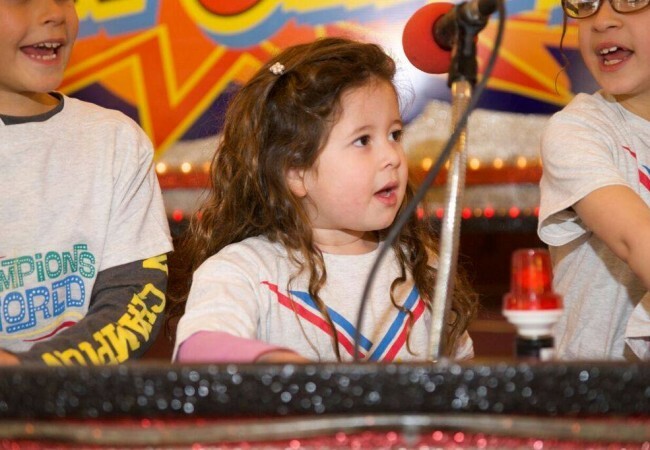 Rabbi Moshe Kotlarsky, Vice chairman of Merkos Linyonei Chinuch, and its umbrella organization, CKids, explained that the event was more than fun and games. 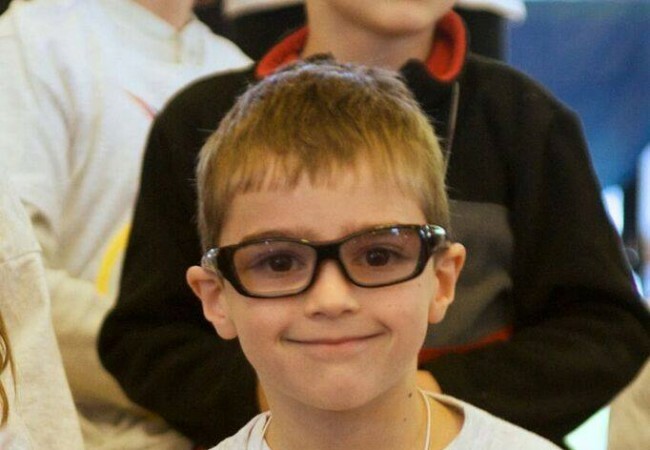 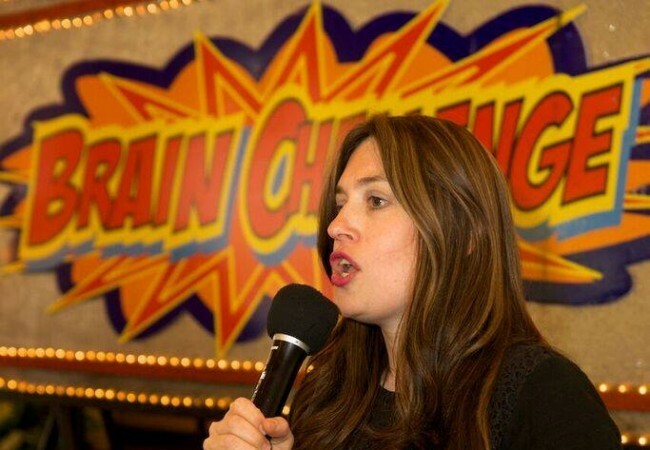 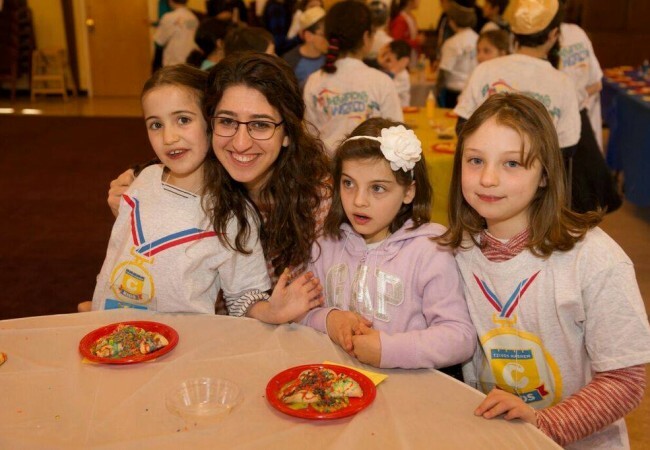 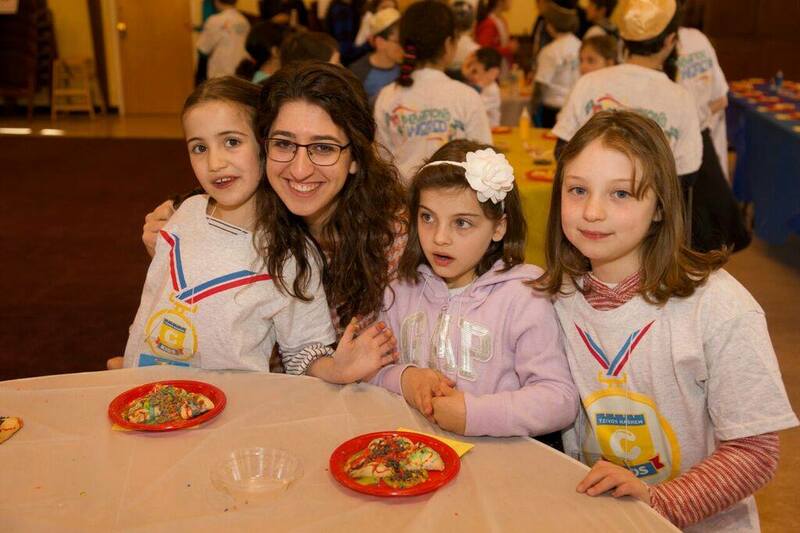 “Just seeing so many other children in one room, reinforces in their young minds the strength of the Jewish community in Massachusetts and of the Jewish people as a whole”. 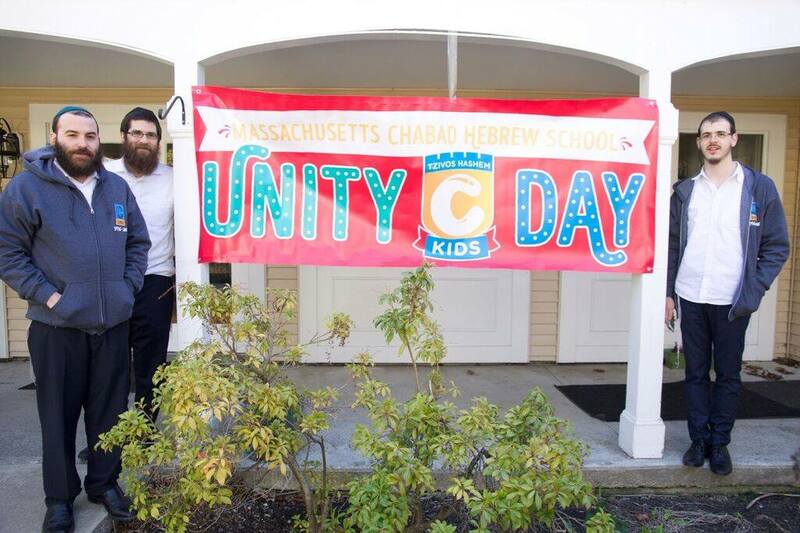 Rabbi Kotlarsky offered his appreciation to the CKids staff for organizing the event, as well as the hosts Rebbetzin Grunie Uminerand Rabbis Alter and Avi Bukiet. 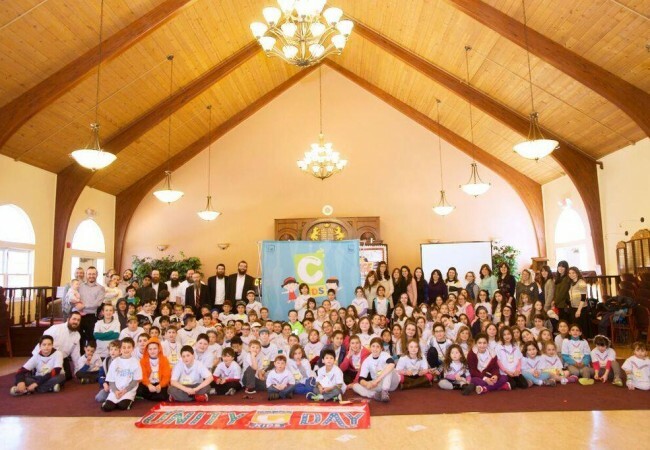 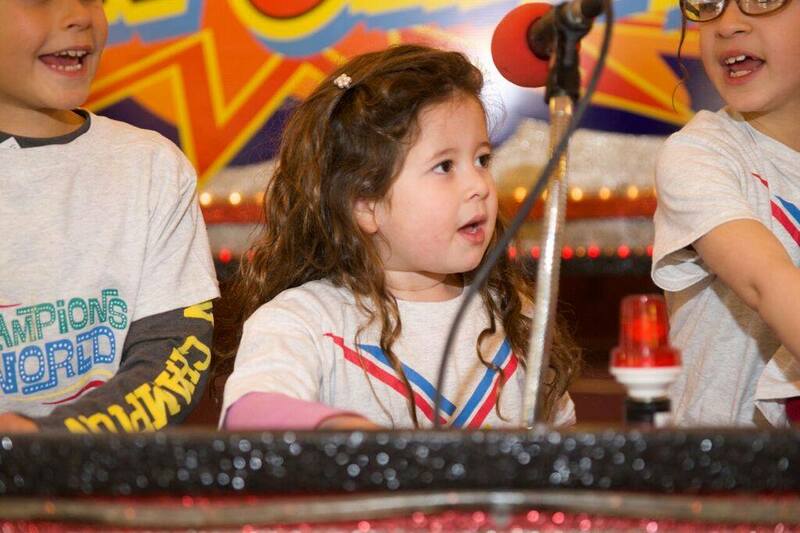 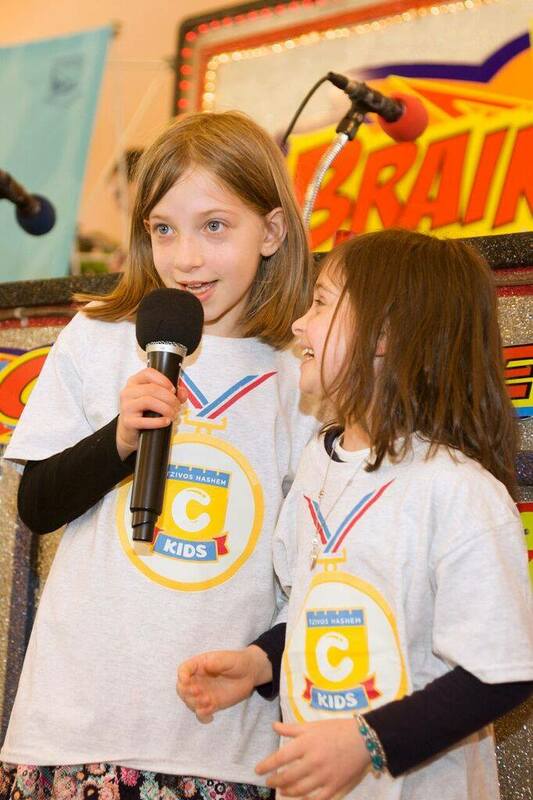 CKids is a project of Merkos Suite 302, in partnership with Tzivos Hashem.